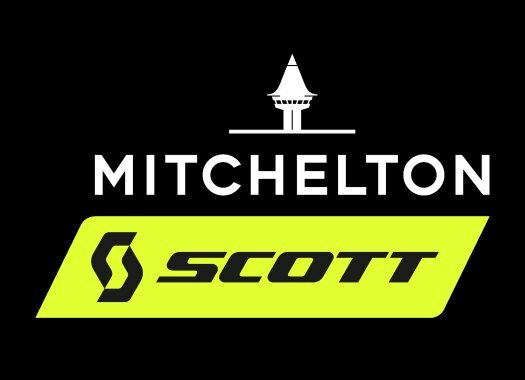 Mitchelton-Scott's Amanda Spratt has taken the overall victory of the Santos Women's Tour Down Under for the third time in a row. Chloe Hosking won the last stage of the race. Spratt took the victory of the second stage and defended the leader's jersey for the final two days of racing. "I'm so excited and so thankful to my team," said the Australian. "It was much smoother sailing than last year, I stayed upright and I'm really happy to be involved in the end to try to help (Sarah) Roy. "This race is so special. When I sat down with my coach Gene Bates in October he asked me what my goals for the season were and the first thing I said was to win the Tour Down Under. It's a home race, we're an Australian team so it's really special. Mum and dad are here and I've got people from the Blue Mountains here as well." The last stage of the Australian race was a 42.5 criterium in Adelaide that came down to a bunch sprint that was won by the Commonwealth Champion Chloe Hosking (Ale-Cipollini) by beating Trek-Segafredo's Letizia Paternoster and Bepink's Rachele Barbieri. "It's amazing to start the day like this, the girls and the staff have been perfect! A tactical masterpiece and a deserved win!," said Ale-Cipollini's Fortunato Lacquaniti after the first victory of the team in 2019.